It’s September! Do you know what that means? 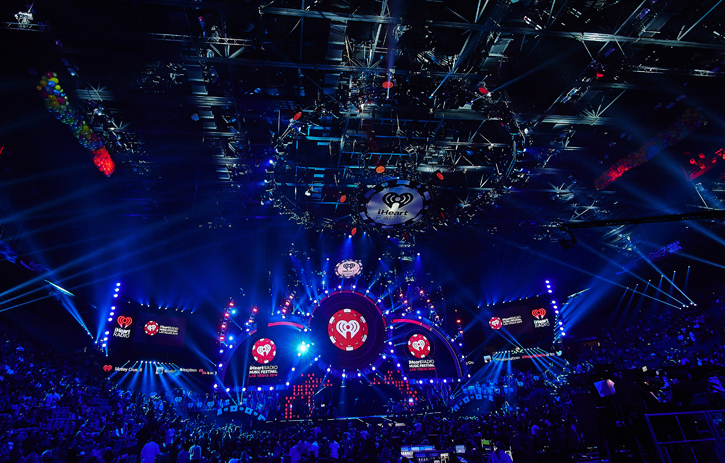 It’s time for iHeartRadio’s annual music festival at the MGM Grand Garden Arena. Every year, iHeartRadio brings together some of the hottest names in music and this year is no exception. 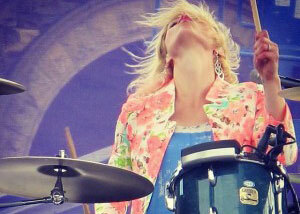 The sold out festival is taking place on Sept. 18 and Sept. 19. Headliners include Sam Smith, Demi Lovato, Lil Wayne, Kanye West, Jennifer Lopez, Nick Jonas and more. Time to get pumped! Insomniac just announced the dates and ticket details for Electric Daisy Carnival, Las Vegas 2016. 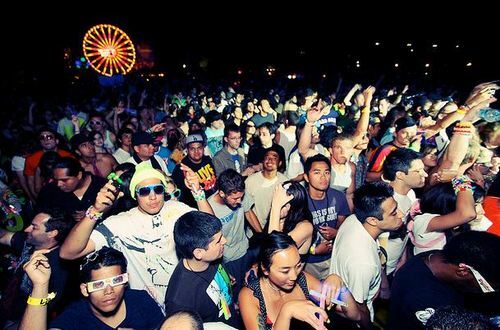 Clear your schedules for EDC 2016, set to take place on June 17, 18 and 19. Next year’s annual EDC event marks its 20th anniversary under the electric sky. Be sure to prepare yourselves because tickets go on sale in just TWO WEEKS! On Monday, Sept. 21 you can start buying your tickets online at noon PST. When it comes to alcohol consumption, everyone knows that Vegas has a bit of a reputation as the party city. But Vegas isn’t just for those that love yards of beer or plastic containers of frozen alcoholic concoctions, Las Vegas and the surrounding areas are actually a craft brewers paradise. 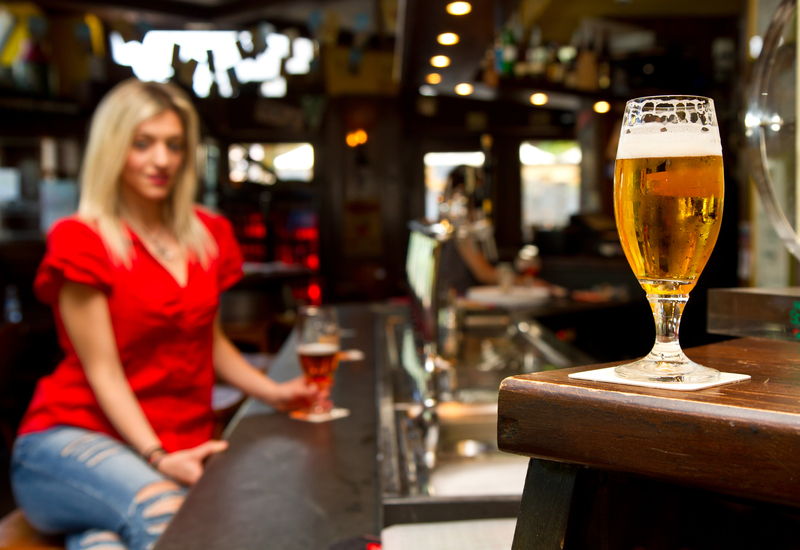 There are multiple places to get everything from a homegrown IPA to a Sour or even a Firkin in this city from the Strip to the suburban area of Henderson just outside of Vegas, this city offers the beer connoisseur a sip or two of Vegas. International bestselling author James Frey is upping the ante for readers of his new book Endgame: The Calling, which was just released October 7. He has unveiled a $500,000 gold coin collection and is challenging readers to use the clues inside the book to solve the puzzle and find a hidden key that will unlock the winnings. That’s right, this $500,000 prize is up for grabs for the first real-life adventurer willing to uncover the secrets and determine the location of this key. 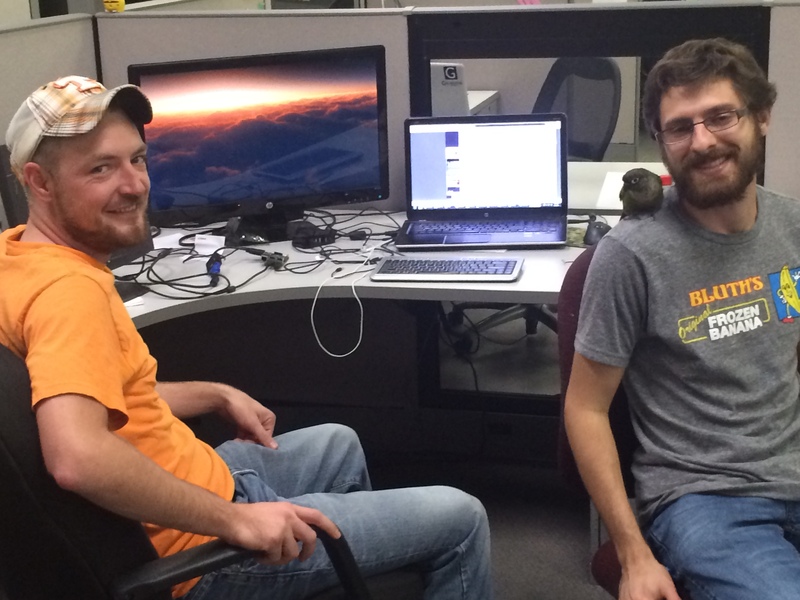 an event, typically lasting several days, in which a number of people meet to engage in collaborative computer programming. "a series of 48-hour hackathons to build new and awesome apps"
Don't roll the credits on our "Vegas Movies In Real Life" series yet, we've got more flicks up our sleeves! 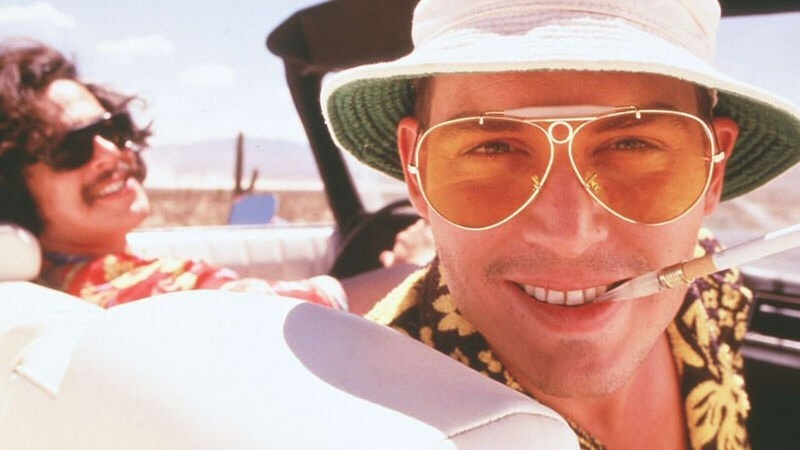 Hopefully you've already explored "Bat Country" like in Fear & Loathing from our first edition and spruced up your blackjack skills to be a high-roller like 21 from our last movie article. The second annual Life Is Beautiful festival is kicking off this weekend on Friday, Oct. 24. This year’s event is all about inspiring people to recognize the beauty in life – wherever they are in their personal lives – it is about embracing life, finding happiness and seeing the world from a different lens. To achieve this, the creator of Life is Beautiful enlisted local Las Vegas chefs to inspire patron’s palettes, a bounty of musicians to inspire the soul and they’ve grouped together world-renowned artists to invoke the heart and mind with unifying artistic themes. 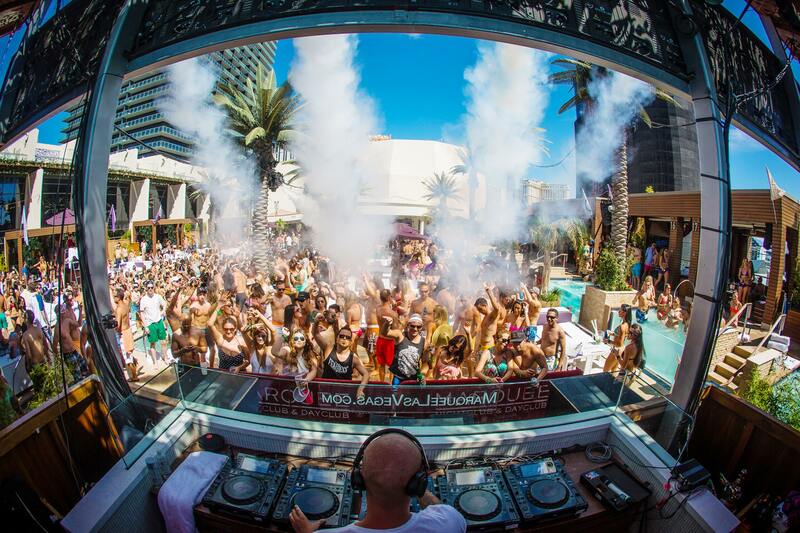 After the heat of summer dies down and the pools begin to close, that doesn't mean the party stops in Vegas. In fact, things get even hotter in the winter with a pretty decent list of day parties ready for you to join in all the fun. Descending down the casino escalator pure Rain Man-style, pulling all night benders á la Fear & Loathing, or just a Wolfpack outing towards a Hangover, movies usually inspire the best of your Vegas Vacation. 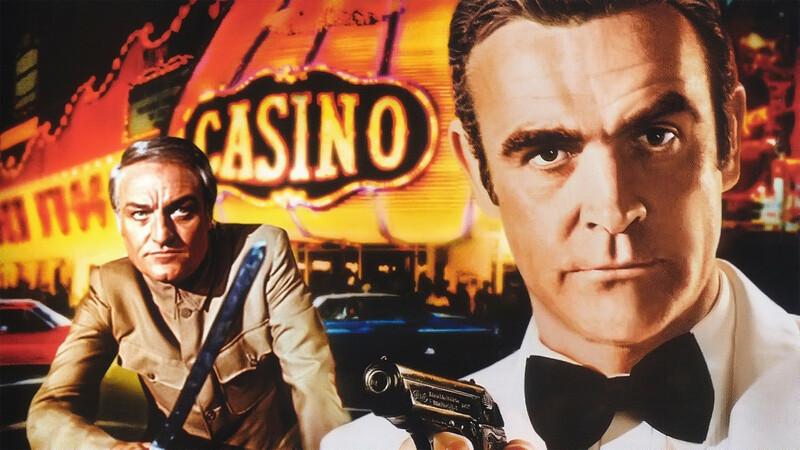 We decided to show you the best ways to act out your favorite Vegas movie scenes while visiting the City of Sin.